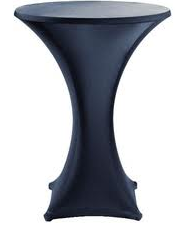 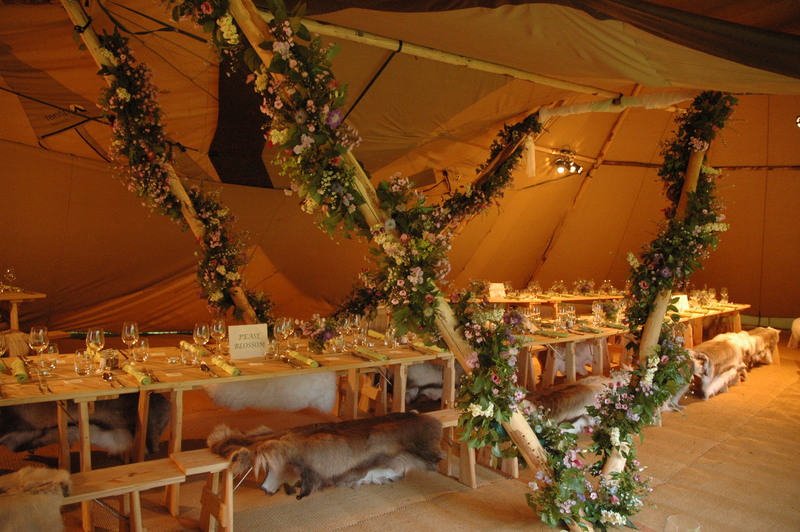 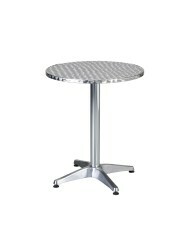 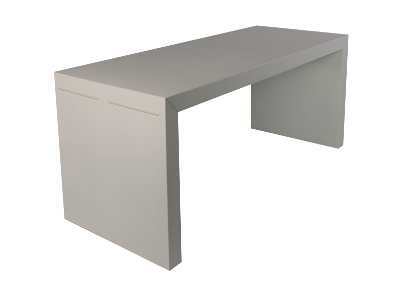 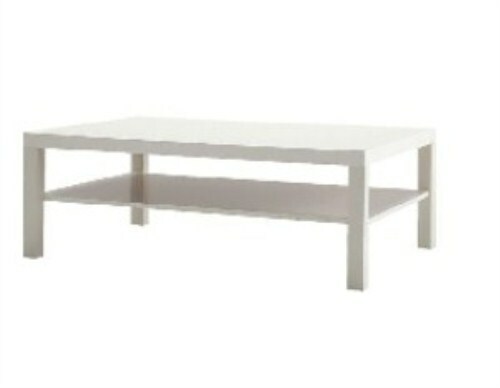 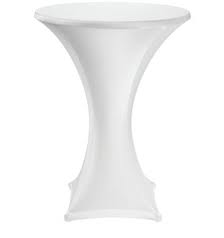 Within our furniture hire department we can supply a wide range of banqeting tables for hire to suit your needs. 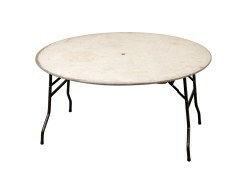 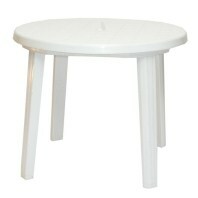 Dining tables are available in sizes available from 3', 4', 5', 5' 6" and 6' round. 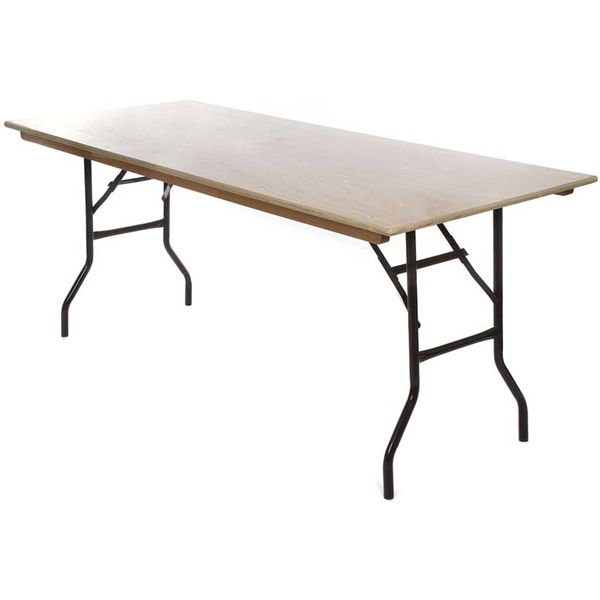 Hire trestle tables in 6' x 2'6" and 8' x 4'. 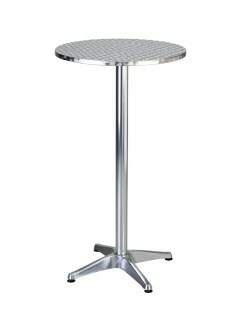 We also stock a range of outdoor bistro furniture, aluminium cafe and poseur tables.